The day has come people. 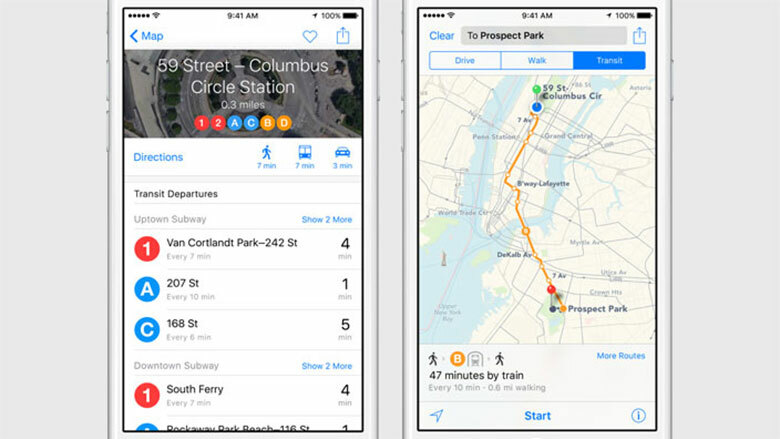 Apple is unveiling its newest versions of their mobile OS, iOS 9. Let’s dive in right away to see what’s new. Let’s talk about Siri. It has been rumored for quite awhile that Apple is enhancing Siri dramatically, and it shown here. New UI for Siri, including a proactive information as you swipe left from the home screen. Siri also capable of learning search within your phone for particular photos based on a person or location. It also grown with you, learn what song you usually play and suggests those songs as soon as you plug in your headphone. Siri now also have proactive information as you swipe left, and API for this is now available for third-party developers. Apple is also looking to enhance the Apple Pay service. 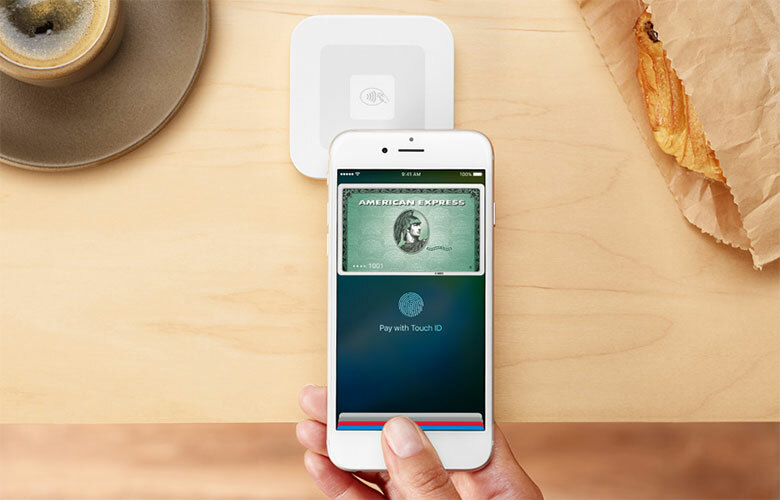 The company is working with Square to launch a new Apple Pay reader. New apps and businesses have also joined to make Apple Pay available on their store. Apple is also allowing you to add store’s cards like Loyalty cards or reward cards to your Apple Pay. The service is also integrating with Passbook, which is now called Wallet. Apple Pay is extending to the United Kingdom next month as well, with 250,000 location. Apple has enhanced many of its apps. New toolbar and features like adding links are now available on Note. Apple has created a new app for news-reading, aptly called News. NewsThe news is a personalize news hub. It learns from your news-reading habit (articles, topics, sources) and give you suggestion. The layout was designed by the publications and provide you a pleasant reading experience, with beautiful animation. Apple Map has also seen some improvement. New Transit map is now available to direct you to your public transportation needs. It can also give you step-by-step direction to the entrance of stations, which is a huge time-saver. Integrated with Yelp, the map can tell you whether the place you are going to support Apple Pay. 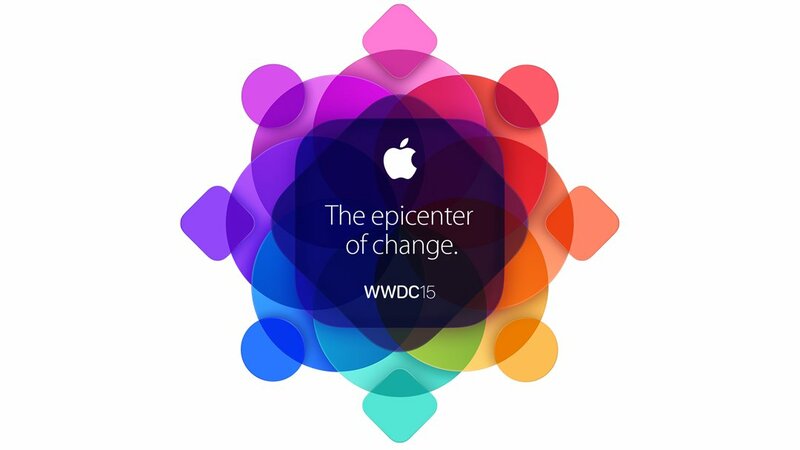 Launching in 6 initial cities in US and China, Apple looks to expand the service even further. 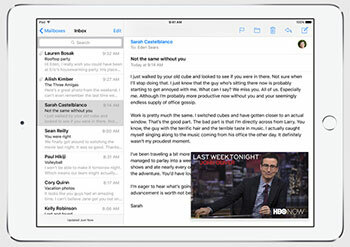 Turn to iPad for a second, Apple brings new multitasking features. A new task switcher is just a beginning. Apple has finally let you multitask with “slide over.” It lets you do some quick action with things like messages on top of already-running app. The new “Split view” mode is here. 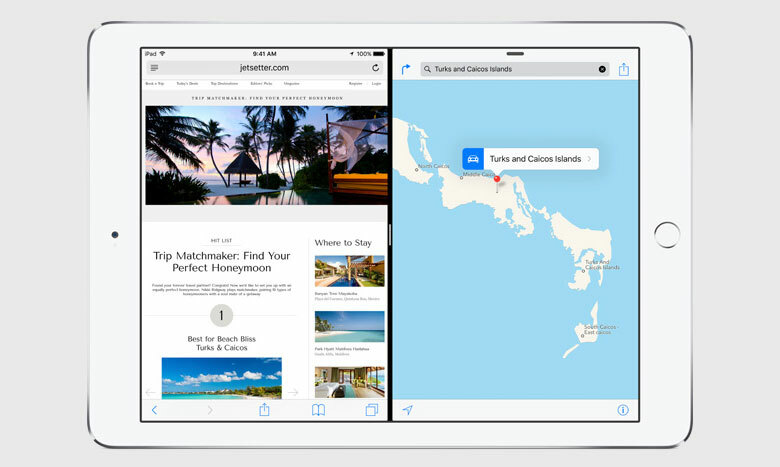 Similar to Split from Windows, iOS 9 allows users to interact with two at the same times. New ways to watch video is also provided. 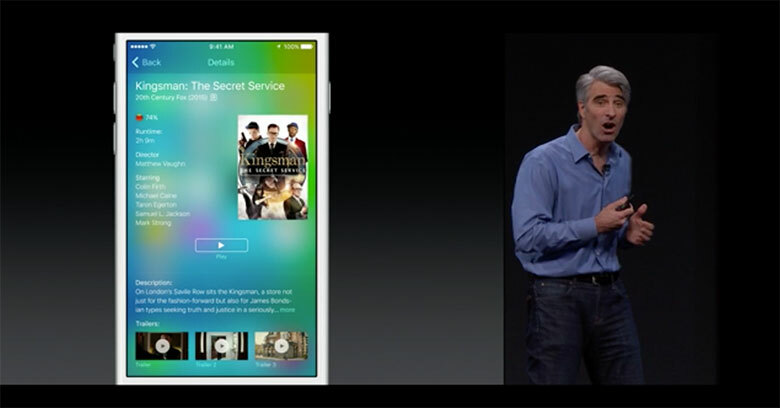 iOS 9 can detach a playing video, and let you watch it while using a different app, picture-in-picture. While Slide over collum and PIP available for most iPad, split-view will only be on iPad Air 2 due to the much-need resource. API for this feature is available for developers to adopt split view into their apps. According to Apple, iOS 9 increase battery performance as well, with 1 hour extra on moderate usage. An app kill switch is created to stop background apps and salvage the precious battery life. New watch faces which include a photos face, which even brings a new photo albums face that changes every time you lift your wrist. There’s also a timelapse video option of different major cities. watchOS 2 gives developers the option to create their own combinations, which are actually being called “Complications.” You can create a watch face with a ton of available information, and it works on various existing watch faces. Time travel allows you to rotate your digital crown on your watch face and get information that’s coming up, or information that happened in the past. Night stand mode activates when you’re charging your watch, and allows you to set an alarm for it. The buttons on the side serve as snooze buttons. You can have different sets of friends, not just one set as is currently available, so you can have work friends separate from personal friends. Multiple colors in doodles that you send to contacts. Developers now get support to use and update Health Kit data through the watch. 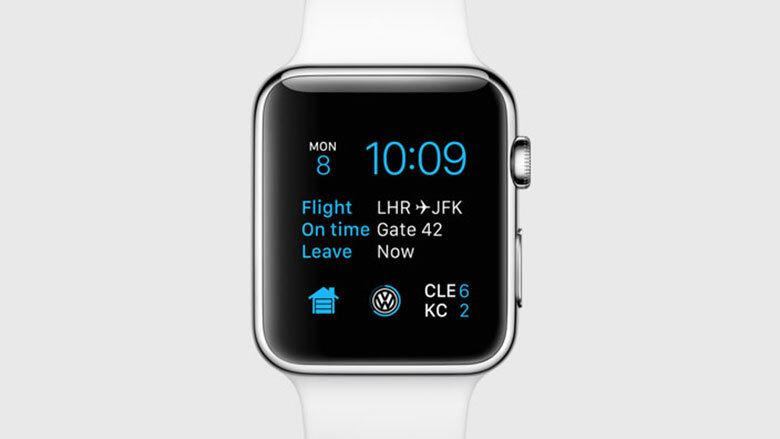 Siri will also be integrated and provide commuting suggestions through the watch. It now gives you third-party app glances with a voice command. User interface and App logic is now supported by the watch, so Apple Watch apps will no longer be just a viewer of the phone app. Microphone is now available to developers to port audio to apps, and play audio to the watch speaker or a headset. Taptic engine support now provided to developers, in addition to access to the digital crown. “One more thing,” the favorite line of the day, as Apple introduces Apple Music, the company’s latest music streaming service. The app integrates with iTunes and the stock Music App, to create a music hub if you will. Emphasizes the fact that the playlist that the app suggests was made by people, the company promises the best music experience. The app is also capable of advise new, up-and-coming artist for the users. With the app is a live 24/7 global radio called Beat 1. The plan starts at &9.99 and up $14.99 for a family plan. Initially on iOS and OX, with a later release for Windows and Android. Next Moto X 2015 to feature a fingerprint scanner?